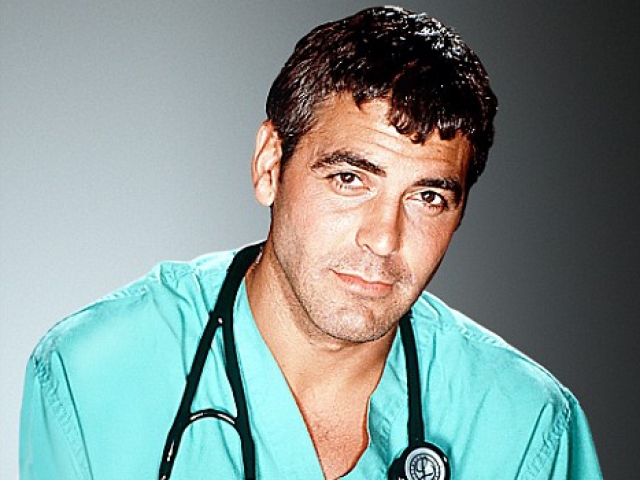 Can You Name These 12 TV Doctors? They made a house call every week and came right into your living room. 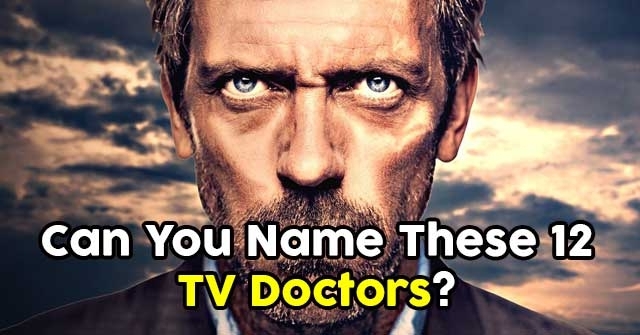 Now it’s time to return the favor and identify these dozen TV doctors. Lorraine Bracco played this psychiatrist who listened to the psychological problems of mobster Tony Soprano. What was her name? 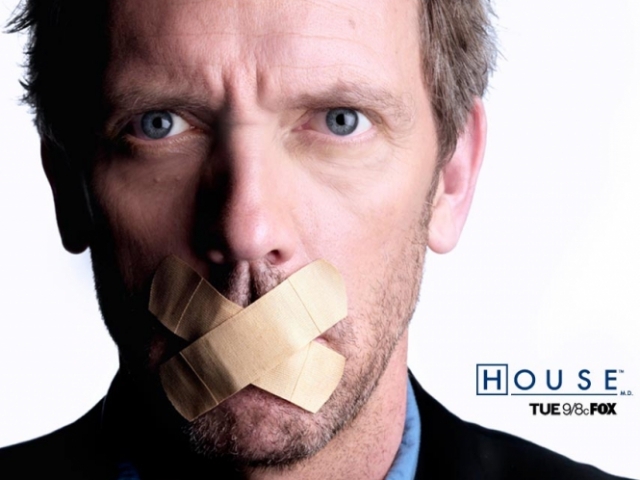 Hugh Laurie played irascible Dr. House. 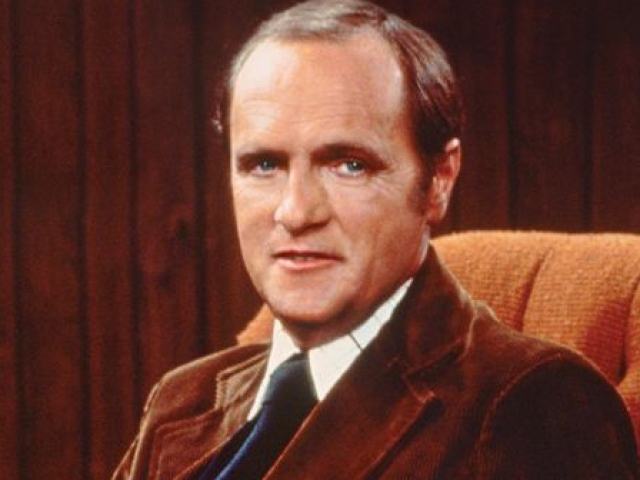 What was the character's first name? 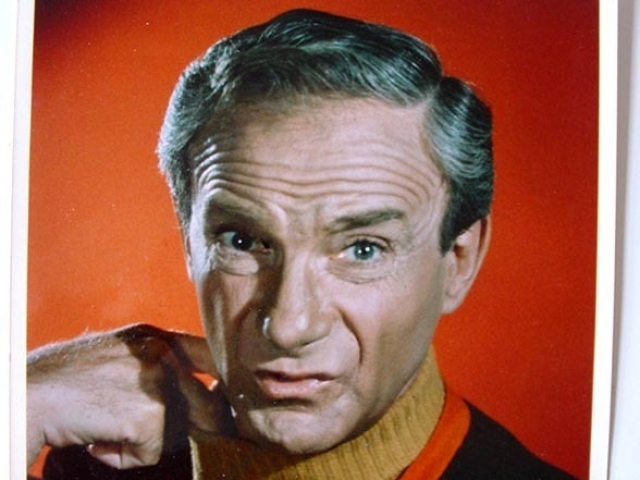 Jonathan Harris played this stowaway doctor on "Lost In Space." What was his name? 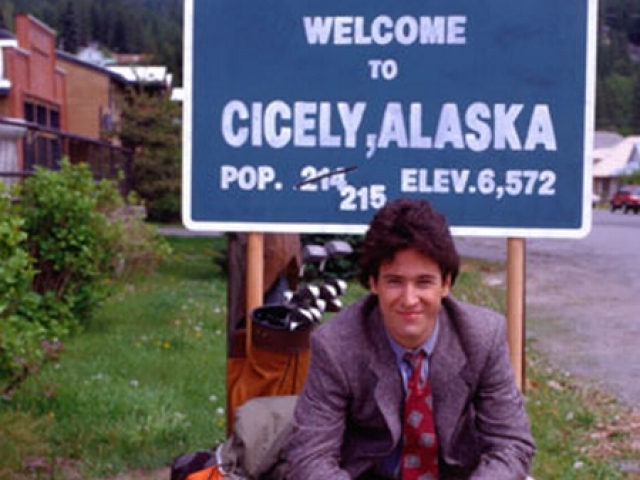 Rob Morrow played this young doctor working in Alaska on "Northern Exposure." What was his name? 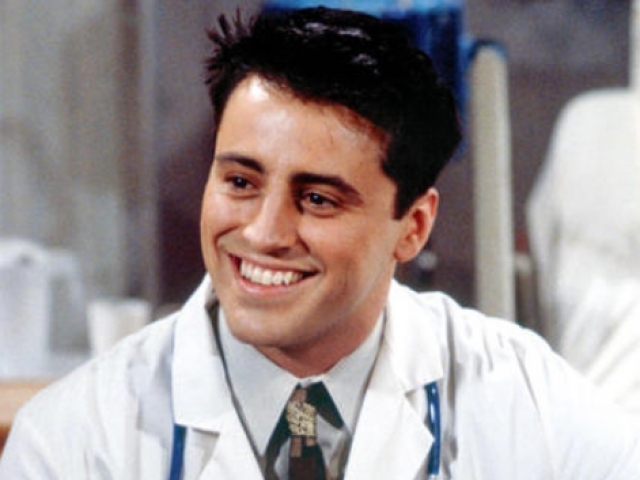 On "Friends" Matt LeBlanc's character, struggling actor Joey Tribbiani, landed a role on a fictional soap opera playing what doctor? 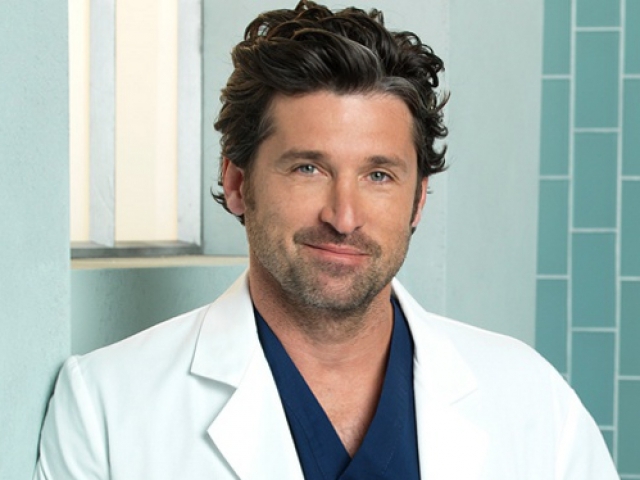 On "Grey's Anatomy" actor Patrick Dempsey's character is often called "Dr. McDreamy." What is the character's real name? 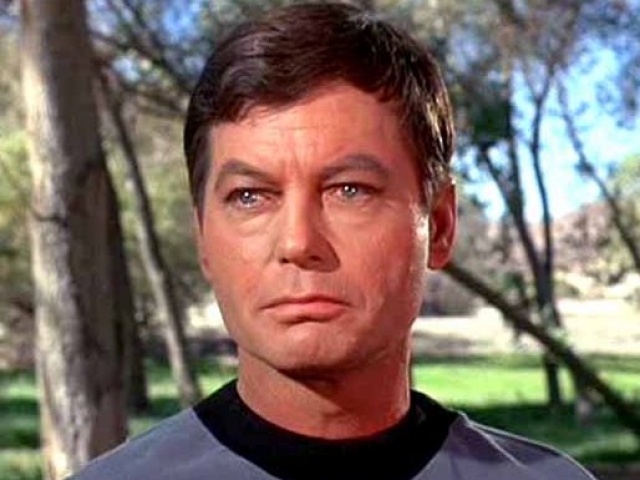 Captain Kirk often called him "Bones." 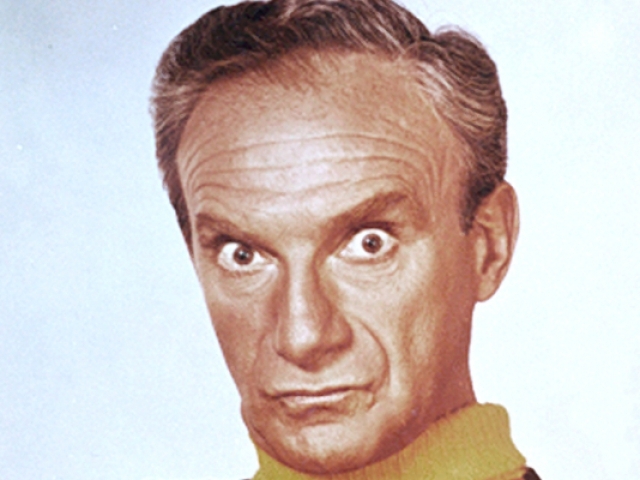 But this DeForest Kelly character from the original "Star Trek" was actually named what? 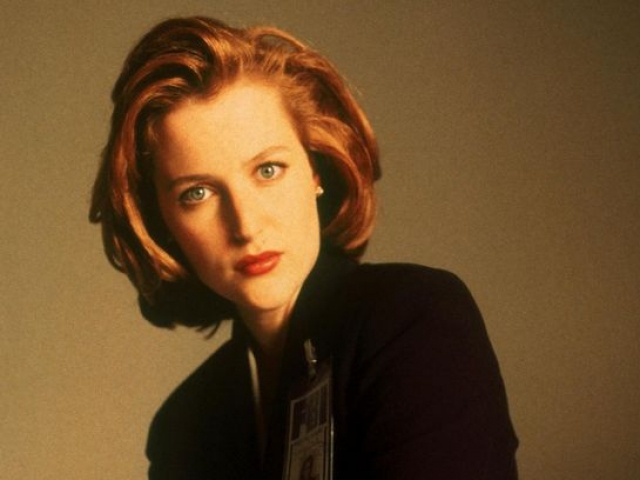 On the "X-Files" actress Gillian Anderson played which character? 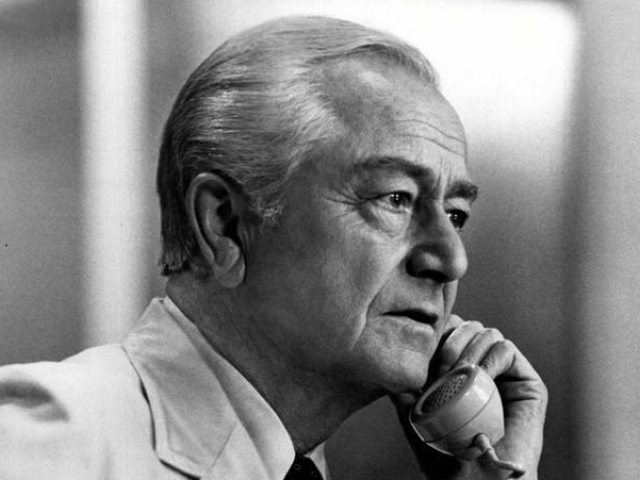 On "Nip/Tuck" Julian McMahon plays this suave plastic surgeon. What's his name? 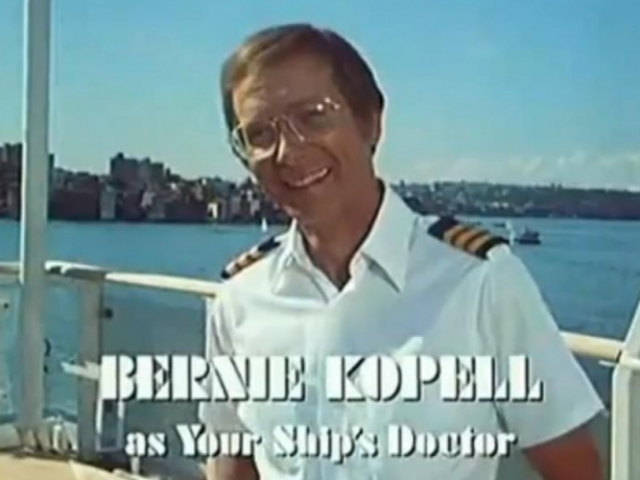 What was the name of the ship's doctor played by Bernie Kopell on "The Love Boat"? 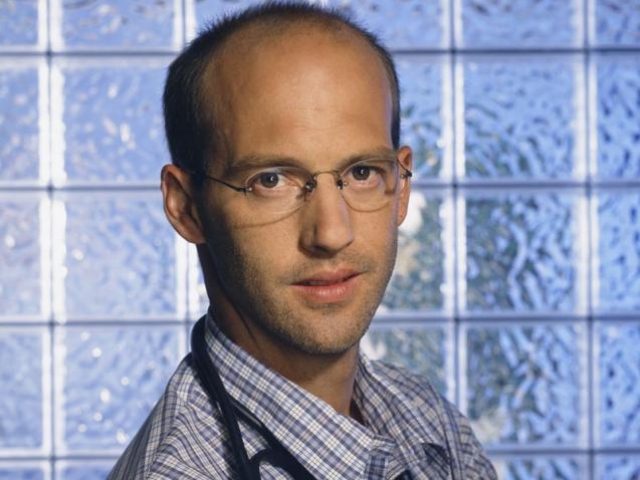 Anthony Edwards played which doctor on "ER"? Oh dear. The pain... the pain! 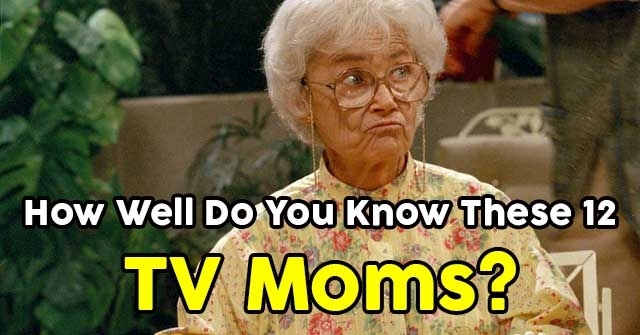 Your trivia knowledge is very healthy, although we got you on a few of the trickier ones. With proper diet and exercise, you should be scoring well very soon. Excellent work! Your numbers were very good on this test, suggesting your trivia knowledge is extremely healthy. You're free to go home. 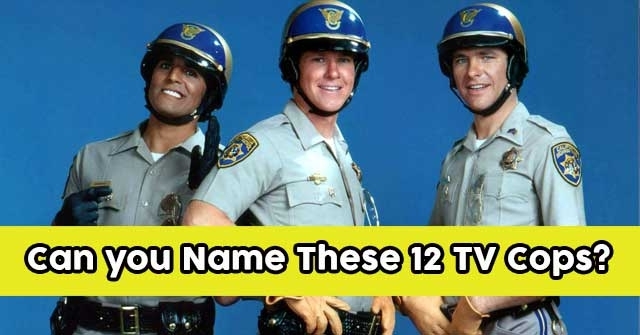 Can you Name These 12 TV Cops? 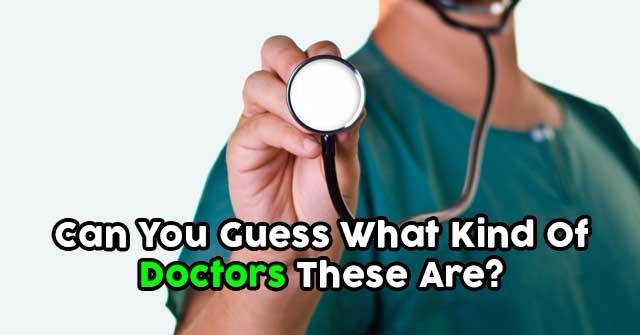 Can You Guess What Kind Of Doctors These Are?